Green Homes open this weekend – be there! We’re really excited that this weekend our first Green Homes open – do join us if you can! There are 8 homes around Sheffield open over this weekend, and this is the grand tour I’m planning! 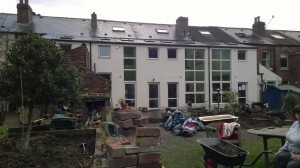 See http://sheffield.greenopenhomes.net/ to devise your own tour and book your visits. On Saturday morning I’ll head up to Crookes to see the internal insulation work carried out at 103 Cross Lane, and then trot down the hill to 282 Springvale Road to see more insulation, windows and a new heating system at this home where work is still in progress. In the afternoon I’m visiting Burngreave, to see what has been achieved at Brambles Housing Co-op – I think I might learn from their heating system and insulation. Afterwards it’s a short(ish) step to 266 Barnsley Road where I want to understand their solar set-up. Sunday will be at least a half-marathon for me, to take in the fascinating new-build eco-home at 113 Shirebrook Road, and have a look at the external insulation at 120 Albert Road nearby. 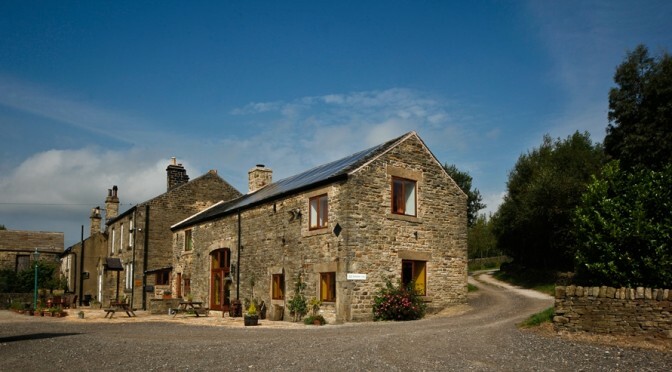 After a return to Burngreave to see the low-impact extension at Fireside, I’ll head out to Stannington to find out about the renewable energy and insulation features that Green Directions have brought to Townfield Head Farm. 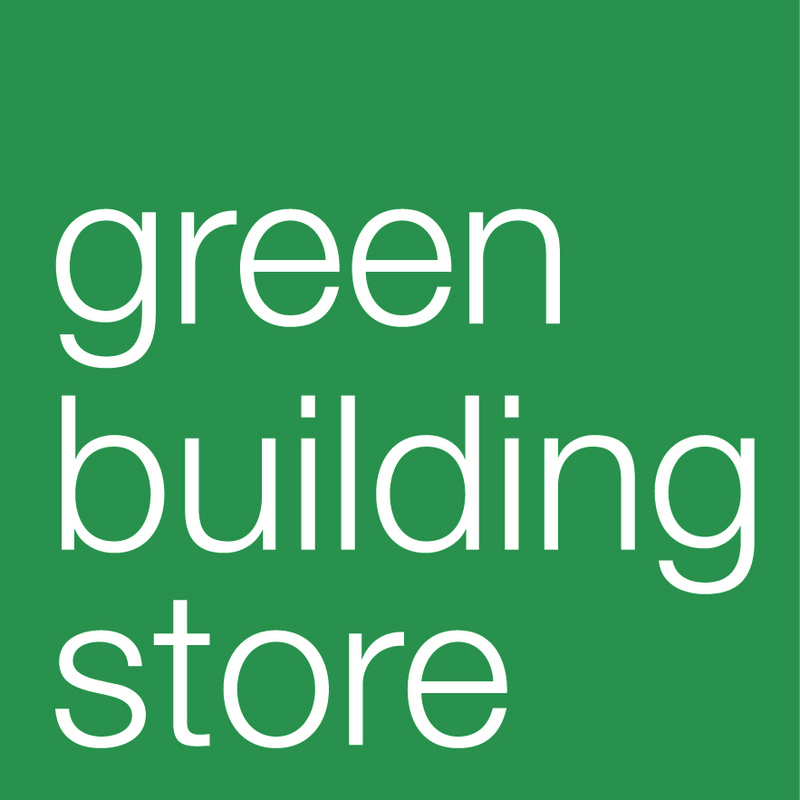 Previous PostCome to Green Homes cafe event!Next PostEvents this Wednesday and Thursday!